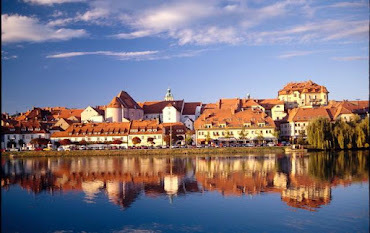 During the Week of discovering European Cemeteries 2015, some interesting events will take place at Dobrava and Pobrežje Cemetery in Maribor. A photo exhibition named “Rest in Peace Memories” will be held at the Dobrava Cemetery. 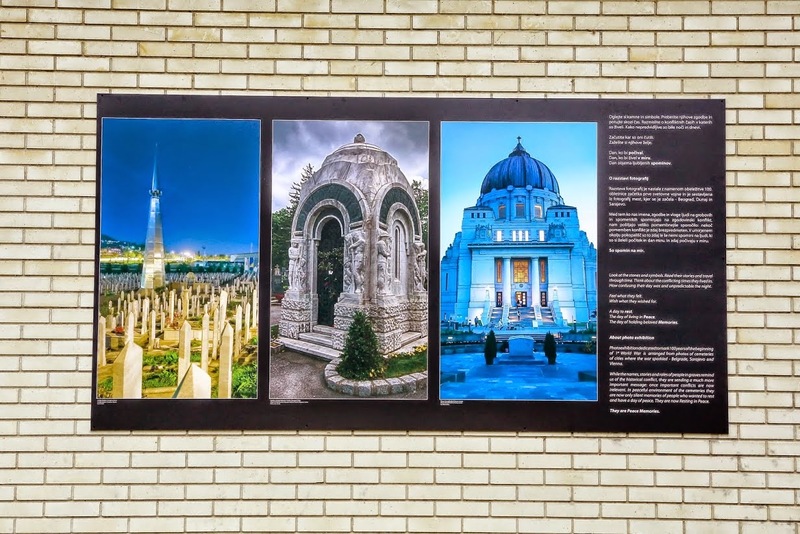 The exhibition is dedicated to cultural heritage in cemeteries of the three cities that have marked the beginning of World War 1 - Belgrade, Vienna and Sarajevo. The main event of this year`s WDEC will take place on Wednesday, 10th June 2015 at 12.00 at Pobrežje Cemetery. The event will commemorate the 60th anniversary of horticultural engagement in the Cemetery Pobrežje and Dobrava which was, and still is, conducted by the florists in Cvetličarna Aralija. In addition, there will be a special exhibition placed at the event area. Through photographs and text it will display a story about the beginnings and development of horticulture at the two cemeteries and associated with that about the history of Cvetličarna Aralija.